A Hazleton woman and child were taken to the hospital after a rollover on icy roads Friday afternoon. 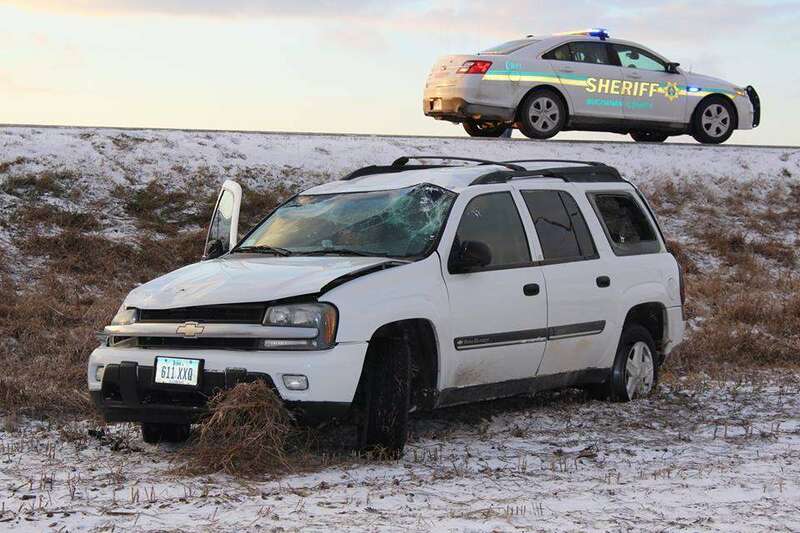 The Buchanan County Sheriff’s Office says Amber Ciesielski was northbound on Highway 150 north of Independence around 4 pm when she lost control on the icy highway. Her SUV went into the ditch and rolled, coming to rest on its wheels in the east ditch/field. Authorities say Ciesielski and her daughter were transported to Buchanan County Health Center with minor injuries.